Home > Communication Systems Reference and Training Manuals > > Figure 8. Interconnection cabling pictorial diagram. Figure 7. 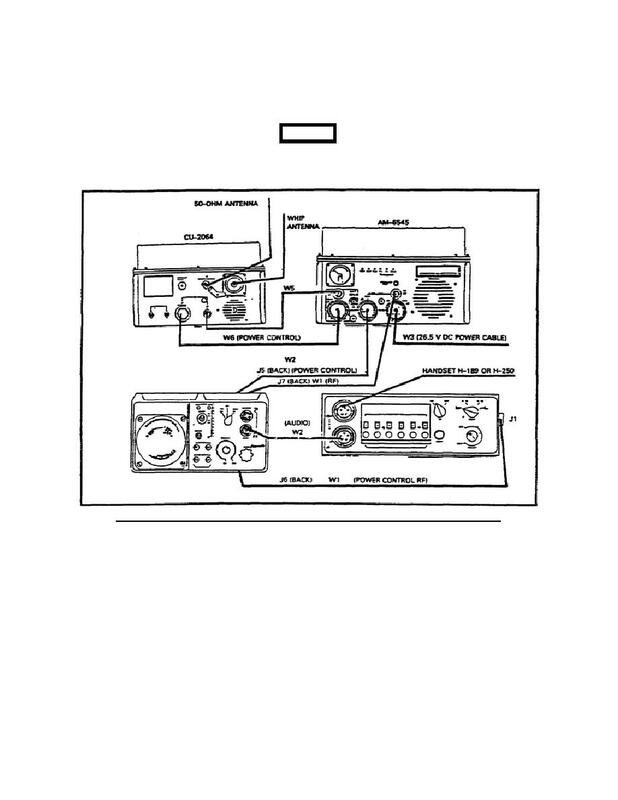 Radio set AN/GRC-193 in tracked vehicle mount. components together (Figs 8 and 9). ALIGN ALL CABLE CONNECTORS BEFORE MATING AND FASTENING. located on the right side of the receiver-transmitter. bottom audio connector J2 on the front of the receiver-transmitter.